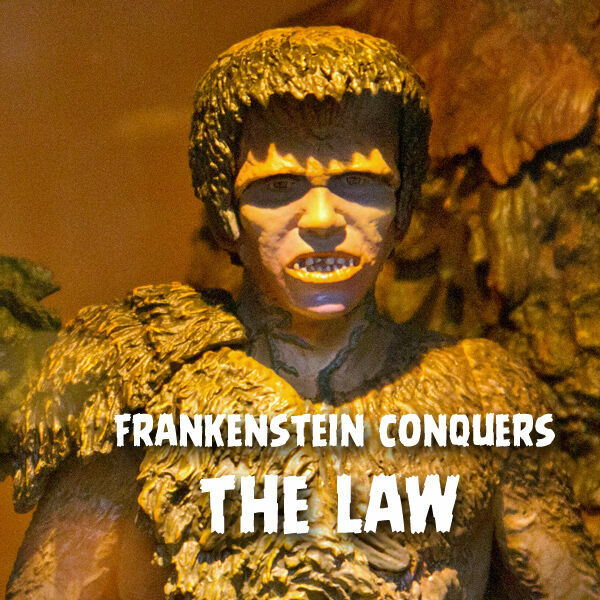 The Legal Geeks - Frankenstein Conquers the Law! Frankenstein's Creature was in two Kaiju movies, first being Frankenstein Conquers the World and the second War of the Gargantuas. Joshua Gilliland, Esq., shares his analysis of Ishirō Honda's 1965 classic Frankenstein Conquers the World, including how hit and run drivers and doctors who don't follow the Nuremberg Code are the real monsters.